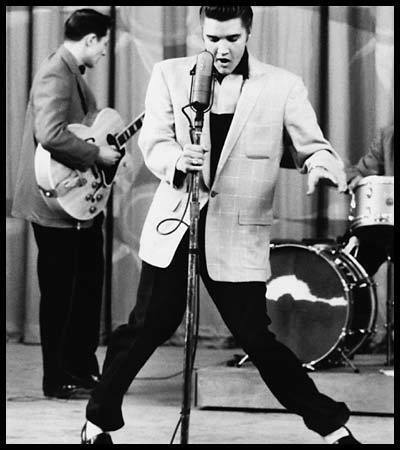 Elvis Performing. Elvis Presley one of his earlier performances. Wallpaper and background images in the Элвис Пресли club tagged: elvis performing music rock and roll image photo.